Age Limit: Candidates must have attained the age of 21 years and must not have crossed the age of 40 years on July 1, 2013. 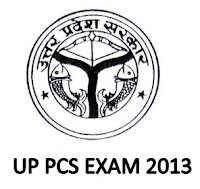 How to apply: Eligible and Interested candidate should apply Online through official website of UPPSC on or before 21st September, 2013. 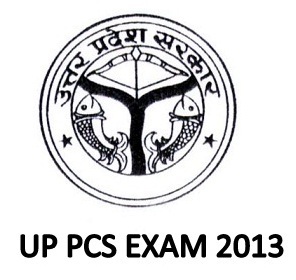 Last date : 21st September 2013.